We finally moved from “me” to “we” and consider our earth and each other when we purchase. Garden Media Group, the leading public relations agency and trend spotters for green living, unveils four more green living trends to cultivate the good life, with the power of plants. “We finally moved from “me” to “we” and consider our earth and each other when we purchase,” says McCoy. 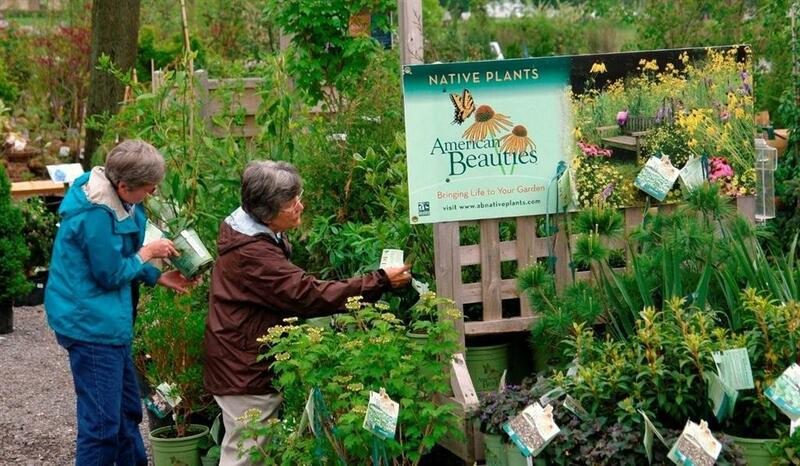 Save backyards with American Beauties Native Plants®. This partnership with the National Wildlife Federation is an example of this mind shift. Buy an American Beauties’ native plant and a donation is made to NWF’s Certified Wildlife Habitat Program. Occupy Local. 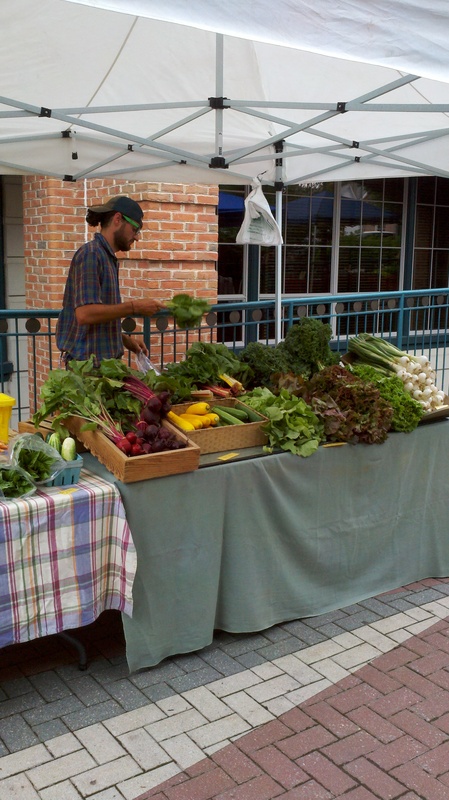 People are “occupying” local farmers markets and joining CSA’s (Community Supported Agriculture) for fresh produce, plants and products. “Farmers markets are our new backyard veggie gardens and are becoming our local grocery store,” says McCoy. According to the U.S. Dept of Agriculture, sales of “locally produced food” reached $4.8 billion in 2008.They project that locally grown foods will generate $7 billion in sales dominated by fruit and veggies this year. Create a personal paradise with rich, gem like colors. Tropic Escape Hibiscus from Costa Farms produces huge flowers that last twice as long as regular hibiscus and are perfect for decorating patios and landscapes. Garden products are going high-tech, too. Now there’s a cutting edge way to rid yards of unwanted critters. 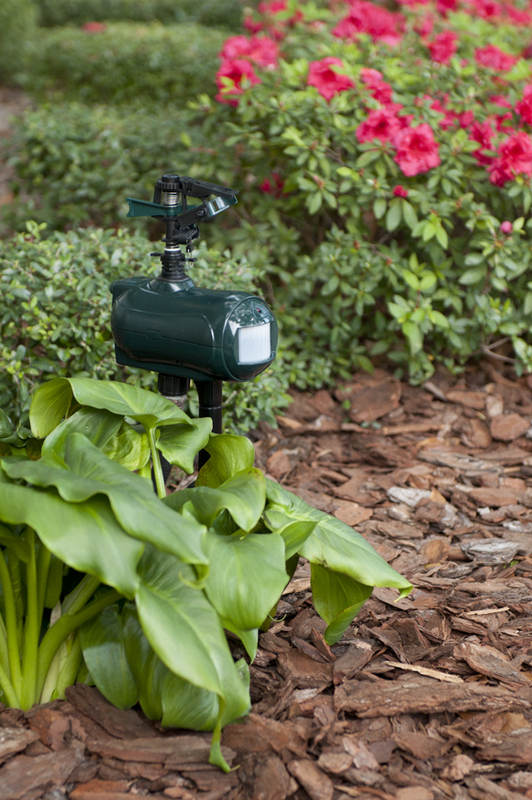 The new motion activated sprinkler repellents from Havahart® provide caring control solutions that safely rid animals from yards. No toxic chemicals that can harm people, pets or the environment. 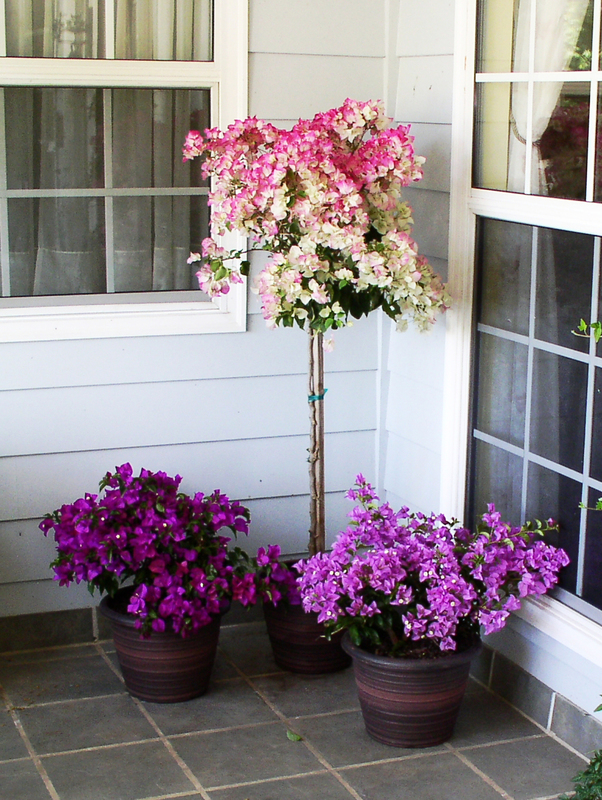 For more inspiration for garden and outdoor living from the 2012 Garden Trends visit Garden Media Group.